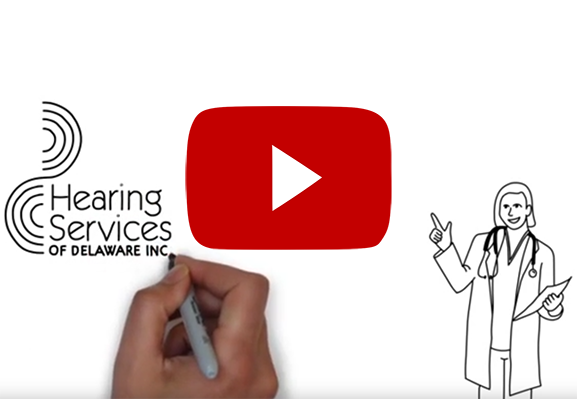 The audiologists at Hearing Services of Delaware have been providing comprehensive hearing health care and hearing aid dispensing services to the Dover, Middletown, and Newark communities for over 20 years! Our professional staff focuses on your individual satisfaction to improve the quality of your life through better hearing. 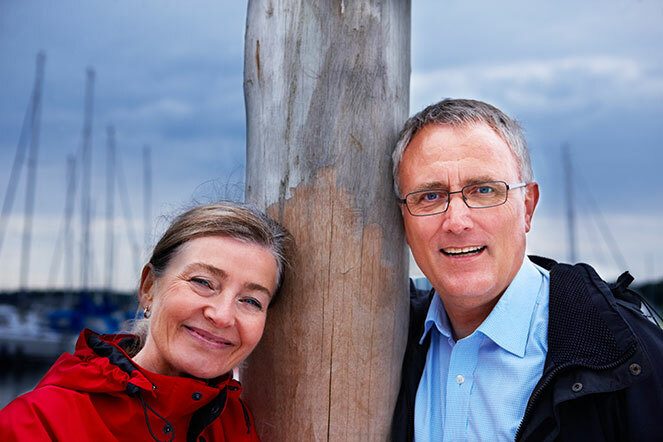 During this time, we have become the trusted referral source for over 40 area physicians and family doctors, as well as many of our satisfied patients. Overwhelmingly, our patients have been delighted with their experience and are thankful to be able to hear the best they can. 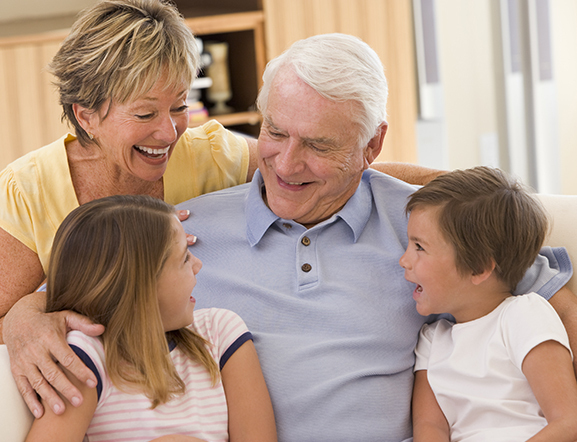 Your first step to hearing better begins with a full hearing evaluation. This test will determine if there is any hearing loss present and what the best solutions and options are for your hearing and communication needs. 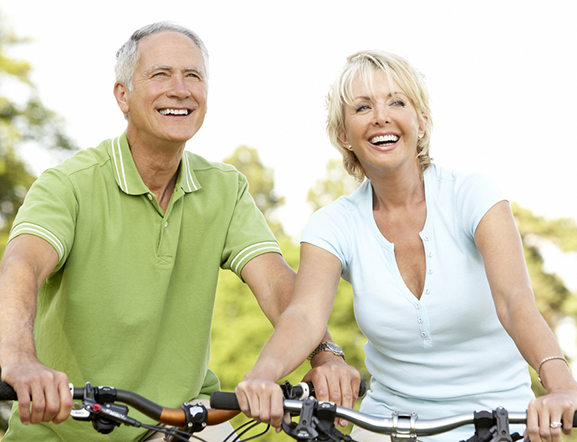 Why should you trust Hearing Services of Delaware for your hearing health care needs? 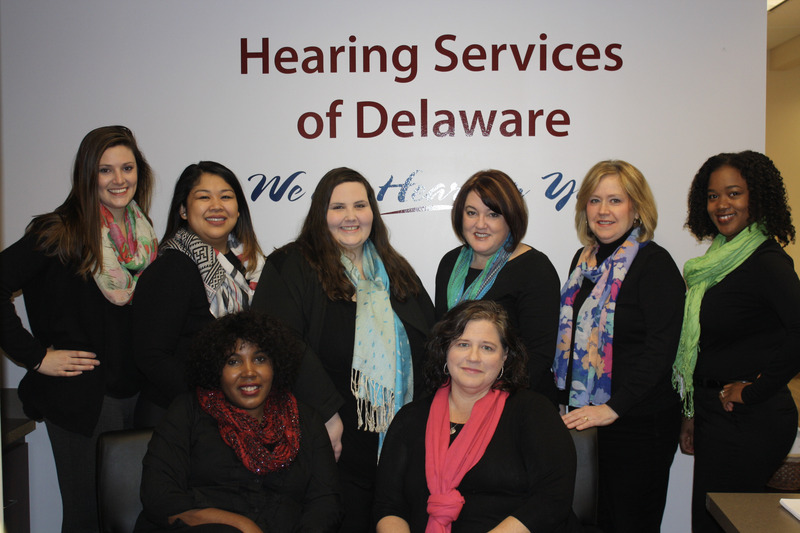 Experience: The Audiologists at Hearing Services of Delaware have been helping people in Delaware hear better for over 20 years. Education: The audiologists at Hearing Services of Delaware have achieved either a Masters Level or Doctoral Degree in Communication Disorders. Additionally, they attend various conferences and presentations throughout the year to continue their education in all aspects of audiology and hearing device technology. 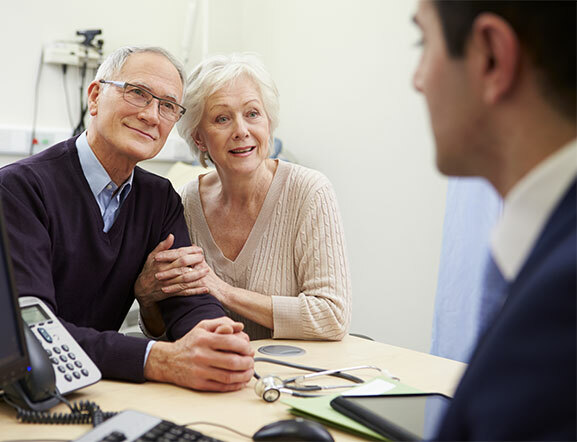 Service: The consistent delivery of exceptional hearing health care and customer service are the main reasons why Hearing Services of Delaware is the trusted referral source for over 40 area physicians, and many of our satisfied patients. 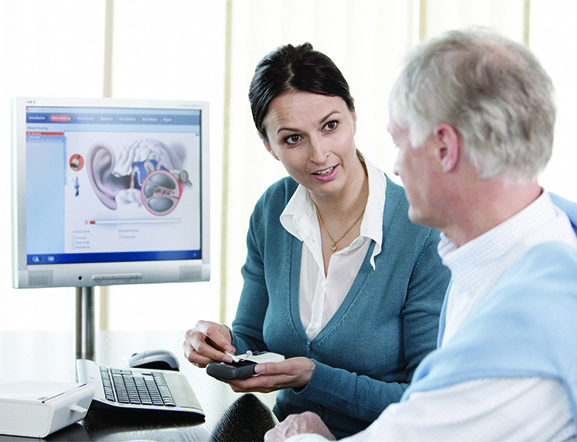 Choosing a hearing health care provider that sincerely cares about your personal and unique hearing needs is very important. After all, there is a big difference between hearing aids and hearing health care! Call us today at 302-376-3500 and let us help you hear the best you can!